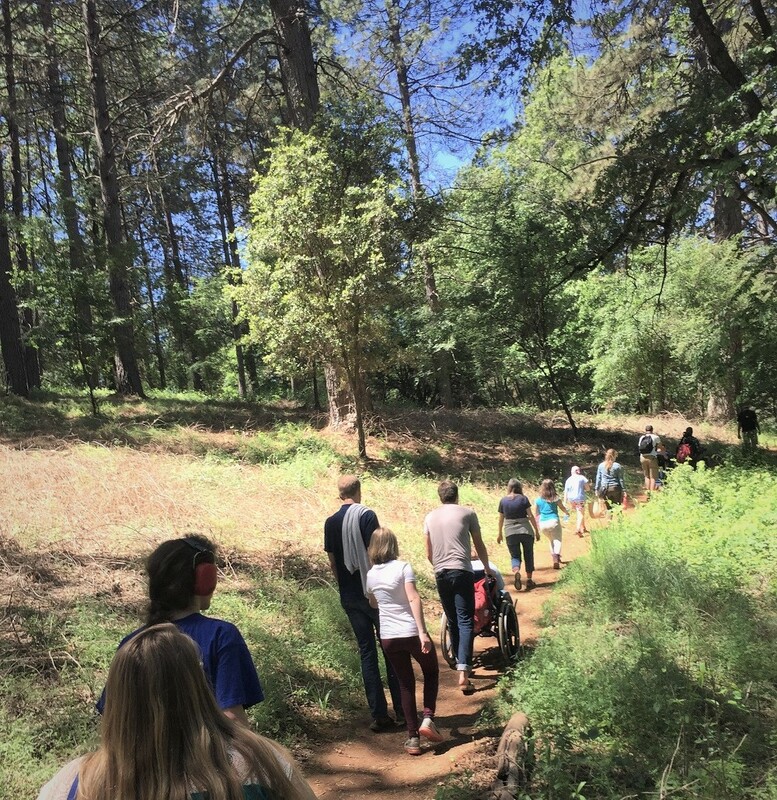 Get Outside this summer with BYLT’s free docent-led outings on local trails and preserves called Get Outside Treks. We’ll kick things off June 30 with an outing at Adam Ryan Preserve on the Alan Thiesen Trail. Showy milkweed and other flowering plants in the pollinator garden and Humboldt lilies are sure to delight visitors. Be sure to grab a nature guide at the trailhead kiosk before heading out. In August, we’ll head to the shady cool forest of Woodpecker Preserve. 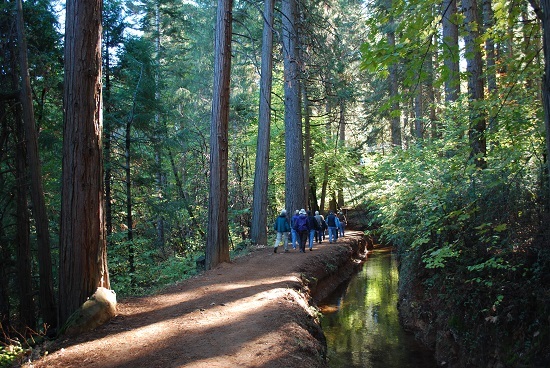 The Preserve is a mixed conifer and hardwood forest largely dominated by ponderosa pine, incense cedar, Douglas fir, big-leaf maple and black oak. Dogwood and madrone trees can also be found. The preserve is named for the woodpeckers in the area such as Pileated, Downy, Hairy and Red-breasted sapsuckers. 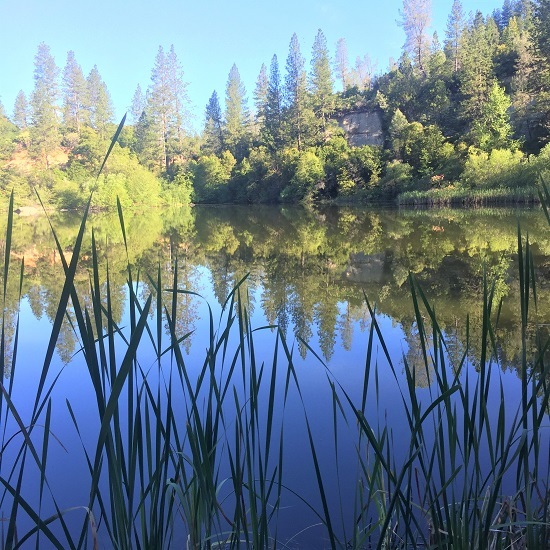 In September, we’ll head to Hirschman Trail and Pond in Nevada City to check out the plants and animals found at this Gold Rush era hydraulic mine site that tells the story of nature’s power to heal. This is an easy to moderate trek with wheelchair access to the pond.